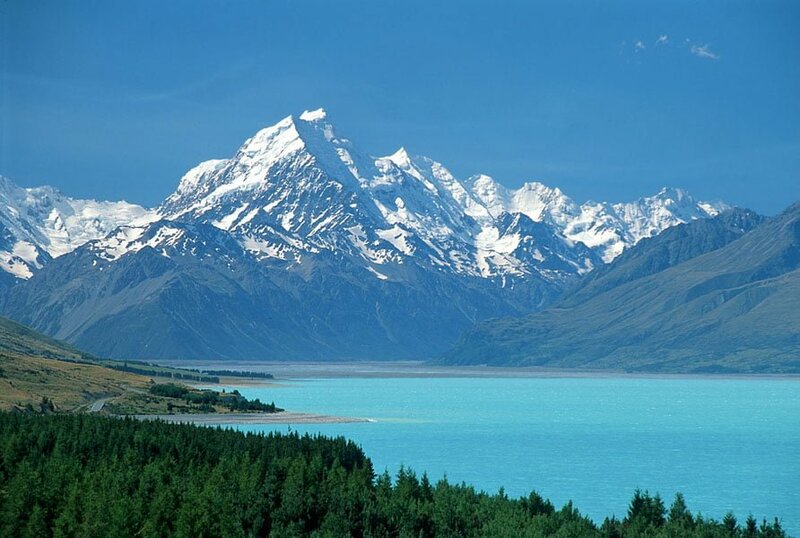 Aaoraki Mt Cook and the Southern Alps were chosen by Sir Peter Jackson as the location for ‘Lake Town’ in The Hobbit: The desolation of Smaug and various other scenes in the Lord of the Rings trilogies. The crystal clear lake which was formed by an ancient glacier and has become a popular region for stargazing, hiking, winter snow sports, cycling and more recently a place to visit for fans of the films. The location was perfect for Lake Town as the area is largely unpopulated and allowed room for one of the most expansive sets in the movie. The area looks untouched and gave the cast and crew of over 700 people room to move and operate. If you are interested in film tourism then there are a number of various related activities and places to visit in the region including Tasman Downs Station where part of the set was constructed and Twizel which is the regions main town and the location of Pelennor Fields which hosted the largest scene of the movie.